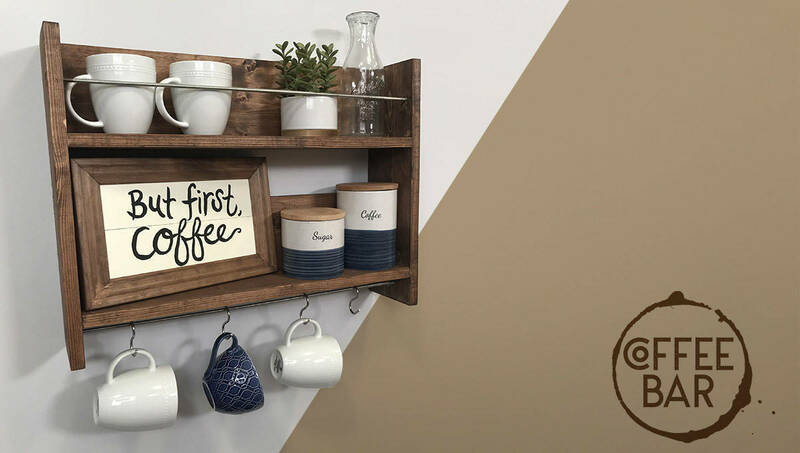 Nothing warms your home like a station for all things coffee. It’s the perfect place to gather around with friends and family, or to fuel up on your way out the door in the morning. If you’re searching for some caffeine corner inspiration, look no further! These 7 cozy coffee bar projects will have you ready to rise and grind.